This book will transform your business. The Organised Business explains how being organised is one of the major factors in ensuring your business is successful. You can be successful without being organised but it will be a much harder road to travel. Let William Wood help you achieve your business vision without it ruining your life or causing you too much stress. In short, let him help you to build a better business. 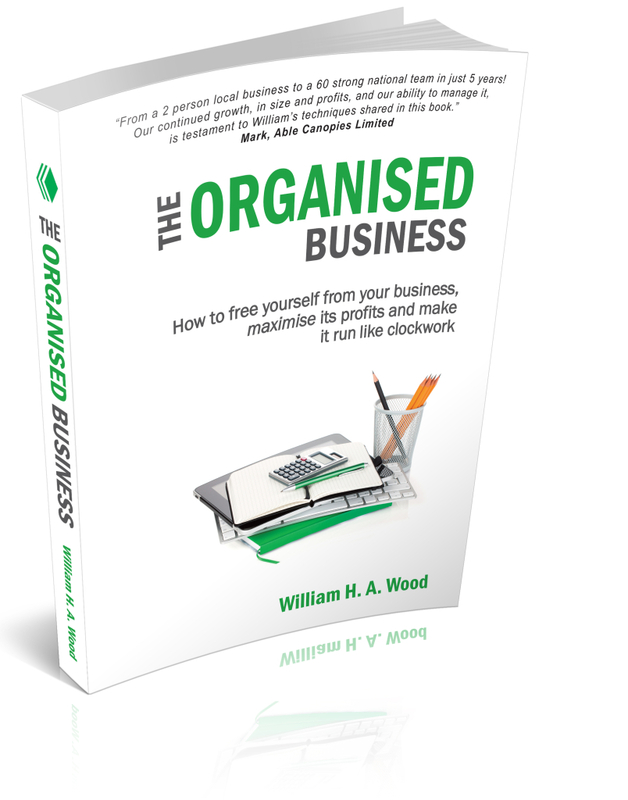 *The Organised Business is available on Amazon for £12.99 but I’ll ship you a paperback copy of the book for FREE – all I ask is that you pay £2.99 small shipping and handling fee. I found the book easy to read and applied common sense rules to ways to ensure your business is organised and efficient. These rules are all ones we know about but often overlook or assume they are being done. I applied the techniques both into my day to day activities and the running of my business. It’s amazing what a difference they make. The book has given me some good fundamentals to work from. It has been written in a very honest way and is very easy to understand. I highly recommend this book for anyone who would like more of an insight into how a company should function. I was lucky enough to be handed this book by a business coach – It is fabulous. I have read many many books regarding many facets of running a company. However, this read brings all the great points together under one cover. 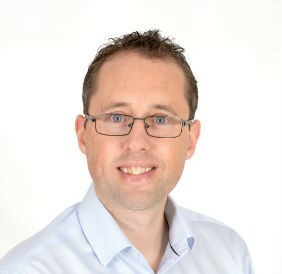 William is a Chartered Accountant, business advisor, and author. He is the Founder of The Organised Business Limited and Accsys Accountants. “My earliest childhood memory involves helping my father in his business and I have been hooked ever since. I love how business works, in particular how all the seemingly endless variables come together to make a business that is profitable. I am fascinated by what makes one business profitable and successful and another not so. I am a Chartered Accountant and Small Business Owner. In many ways, I have the best day job because I get to work in and for so many different types of businesses. Whilst working with these businesses I get to see what works and what doesn’t work and over the last 15 years I have learned so much.